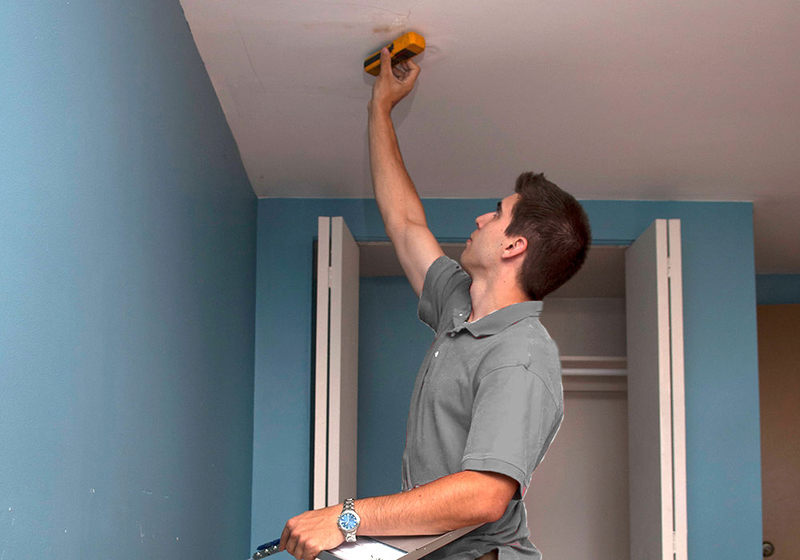 Call (514) 630-6352 to book a Home Inspection now! 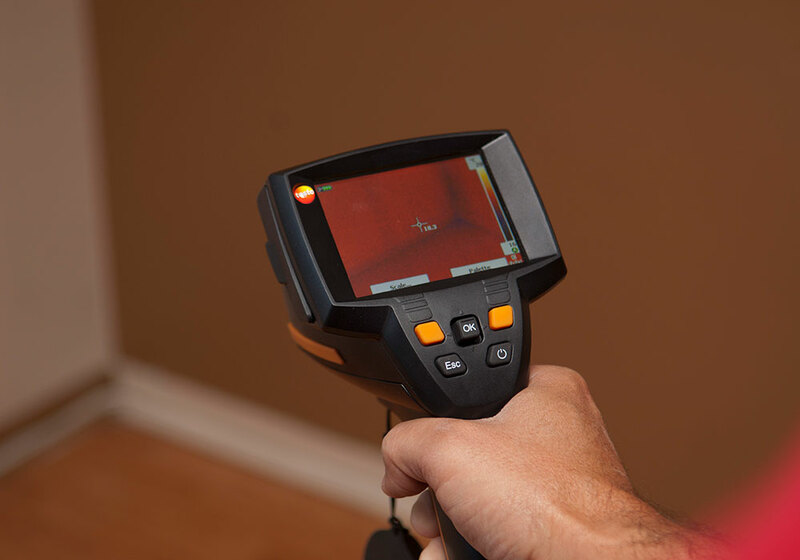 Call (514) 630-6352 to book a Thermographic Inspection now! 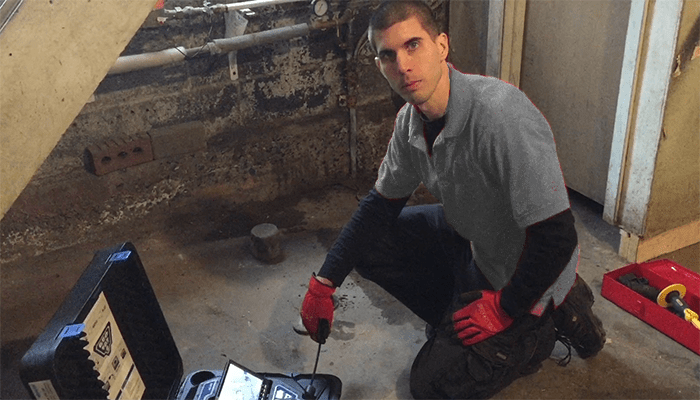 Call (514) 630-6352 to book a Sewer Inspection now! 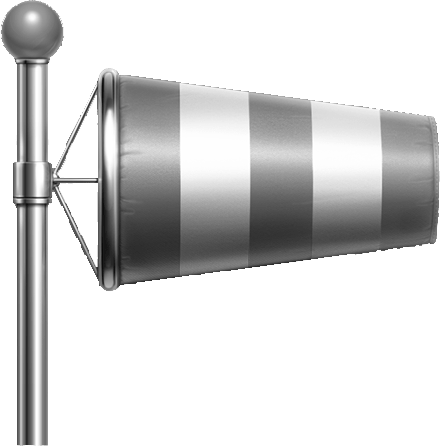 Call (514) 630-6352 to book an Air Quality Analysis now! 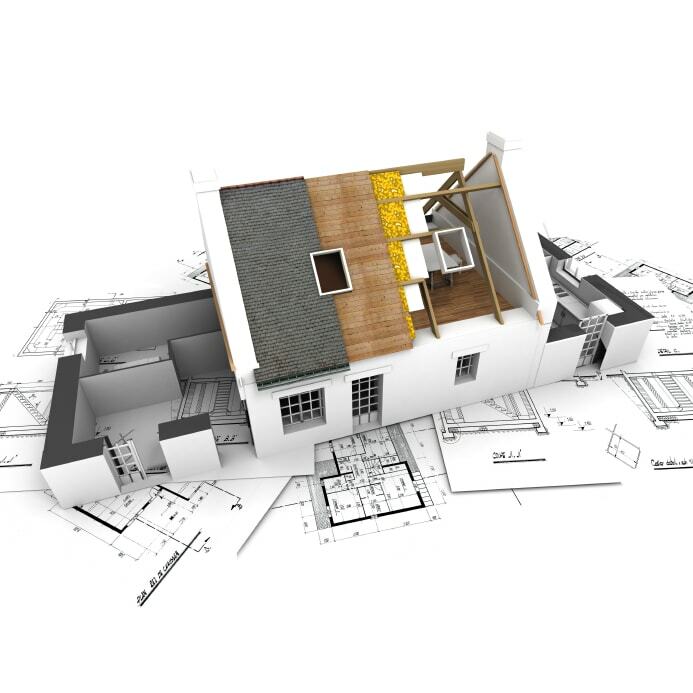 No one wants to inherit a “money pit”. 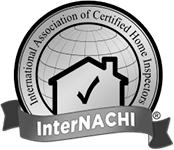 The purpose of the inspection is to find as many apparent defects as possible, allowing you to make an informed decision. Trained Thermographers are skilled at interpreting these temperature differences to inform the client what is potentially wrong and not visible to the human eye. Roots in your drain? You might need a drain camera inspection. 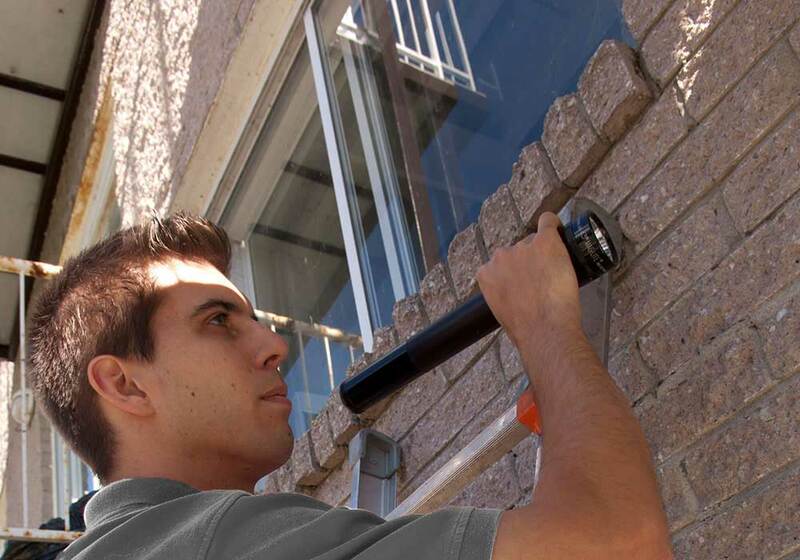 We have the CCTV camera tools & equipment necessary to identify existing problems. Mold Concerns? 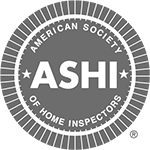 Air Quality Analysis by ASHI Certified Inspectors. 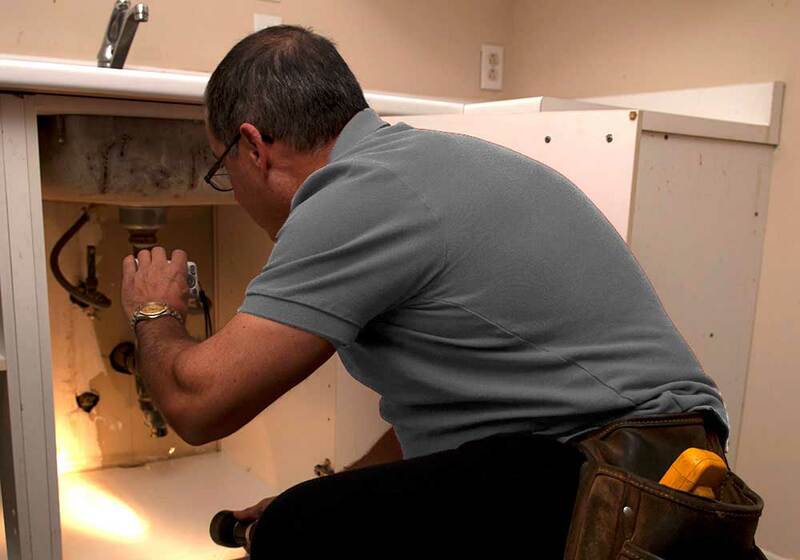 Since 1987, Joe Rodrigues has been providing Quebec homebuyers with Montreal home inspection services. 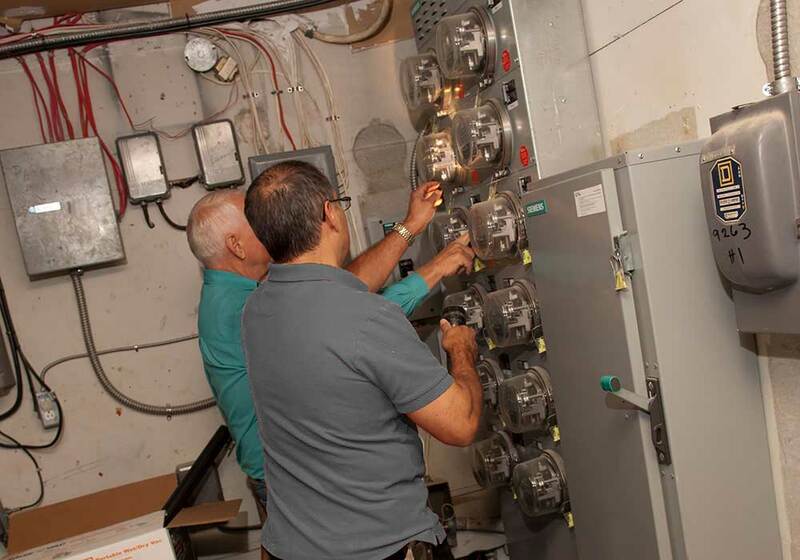 Our inspectors are continuously upgrading their skills & knowledge by attending the largest and most informative inspection conference and seminars annually, to keep abreast of the latest trends and discoveries.